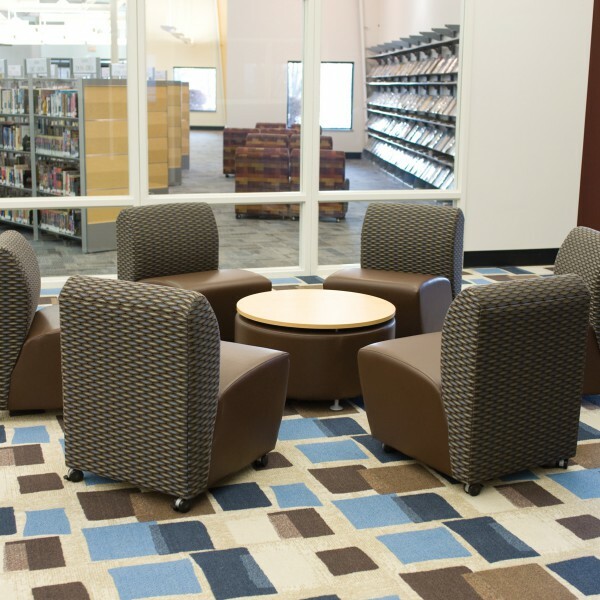 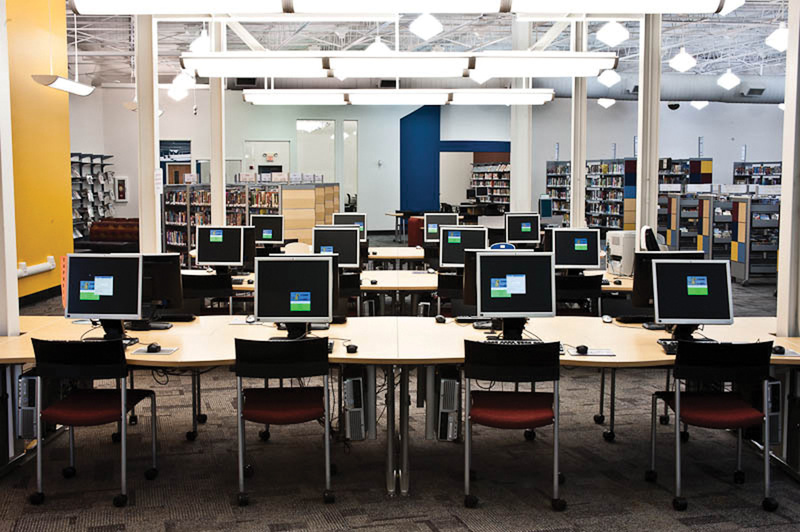 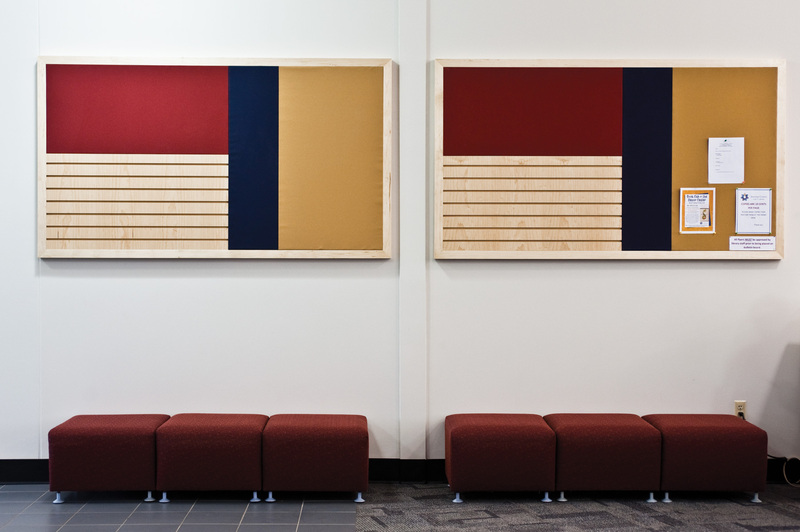 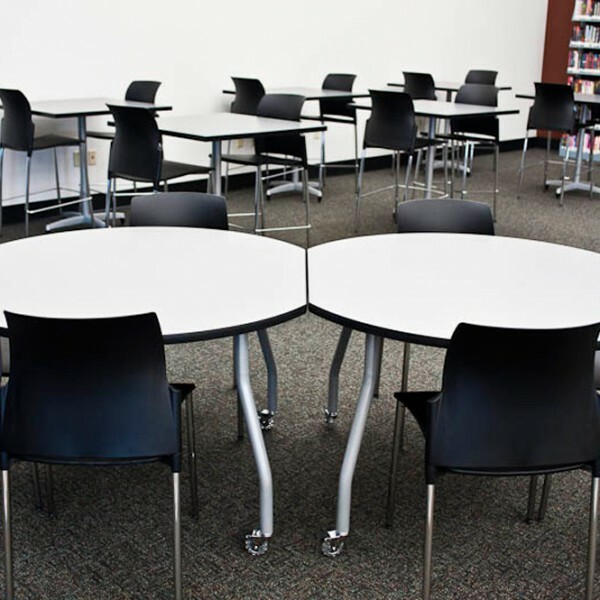 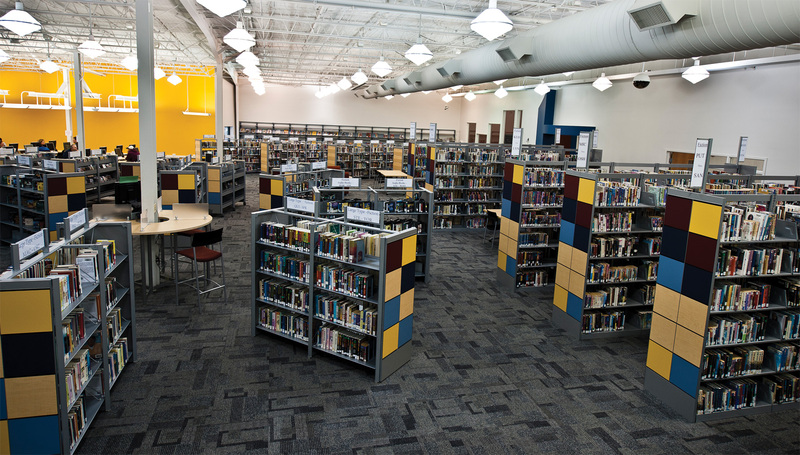 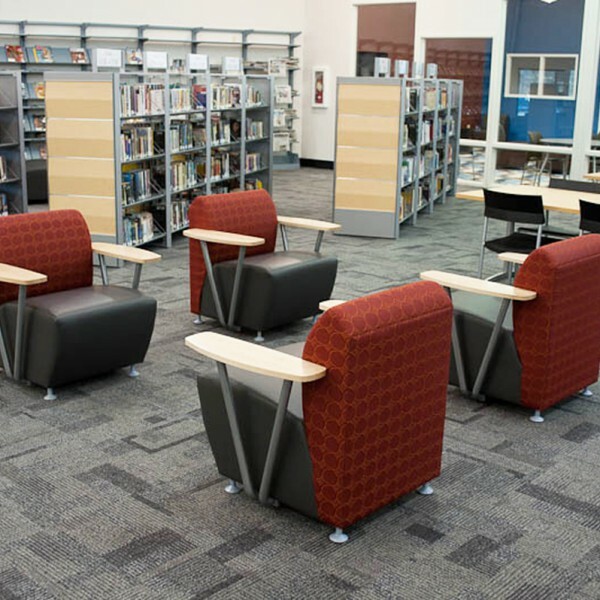 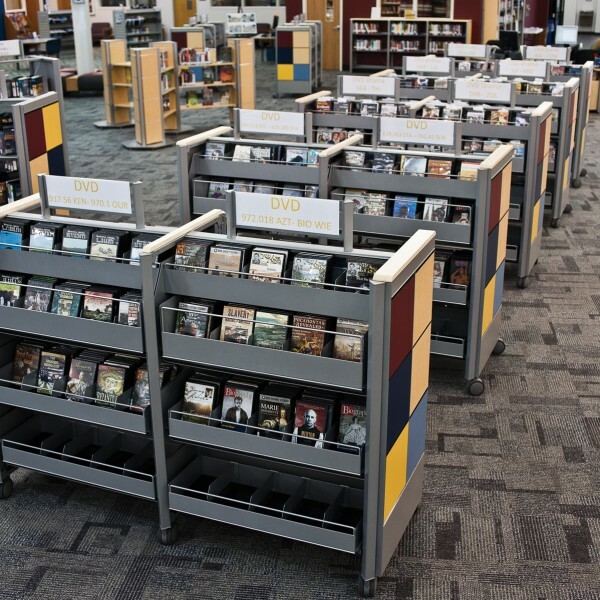 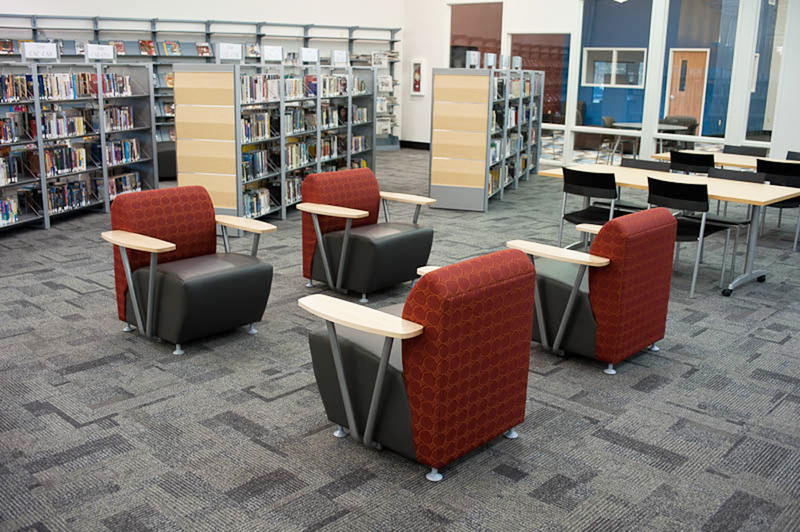 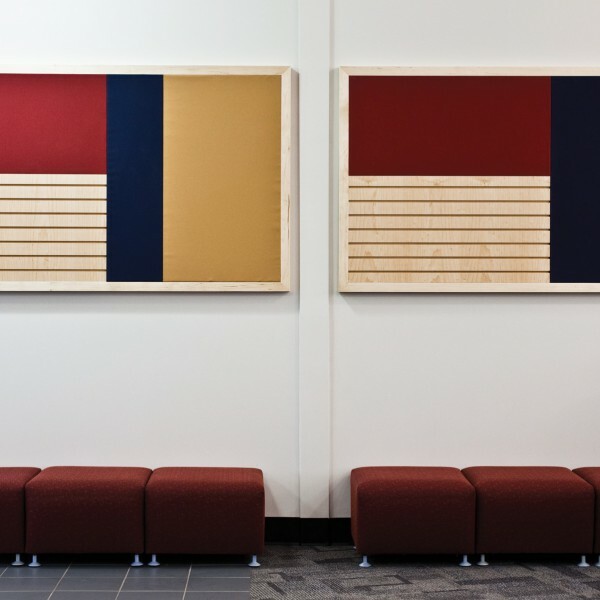 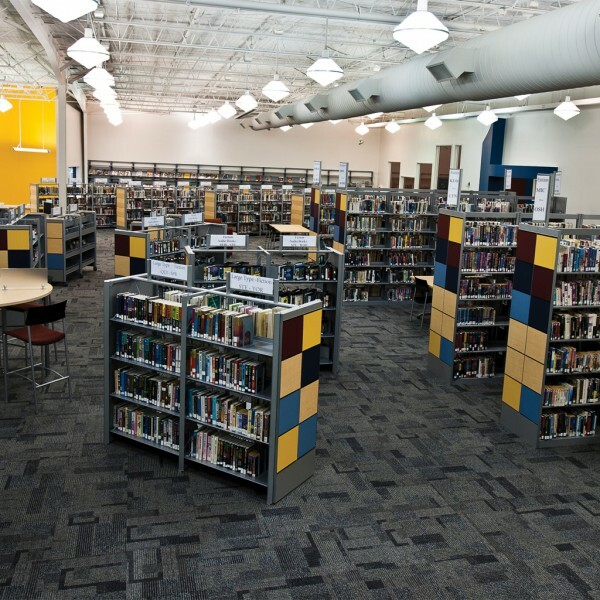 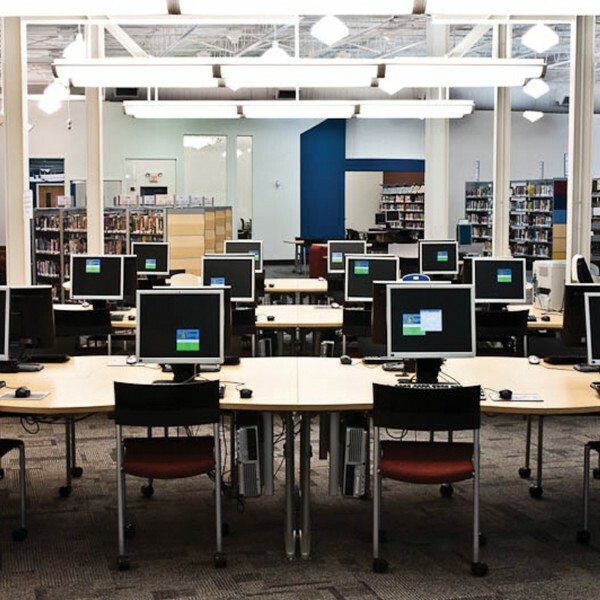 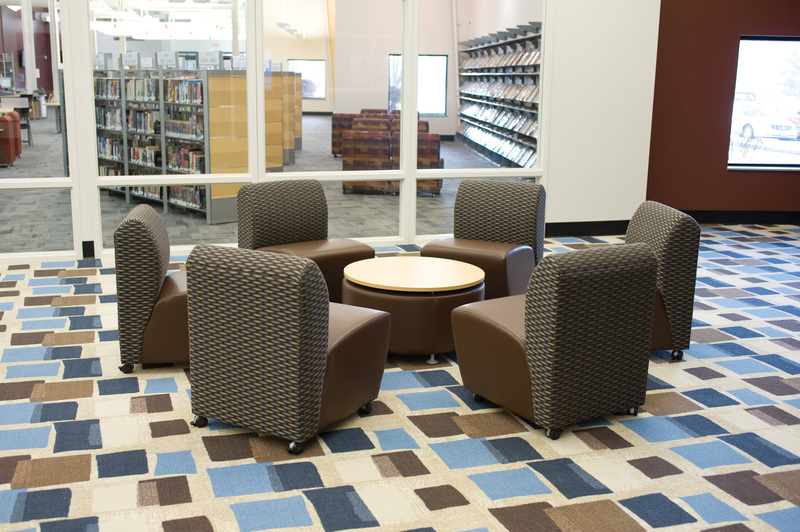 A complete interior renovation of the existing 34,000 square foot building allowed Jennings County Public Library to become the warm and inviting open space that Director Mary Hougland envisioned. 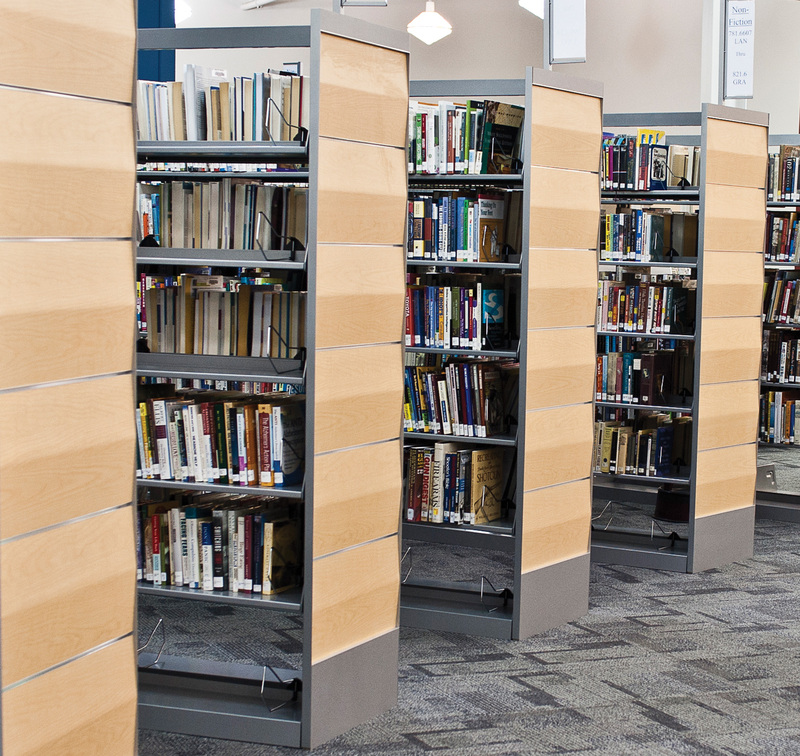 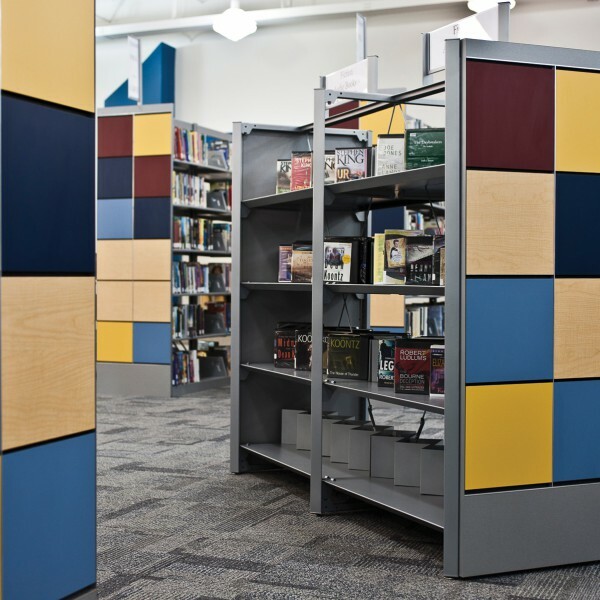 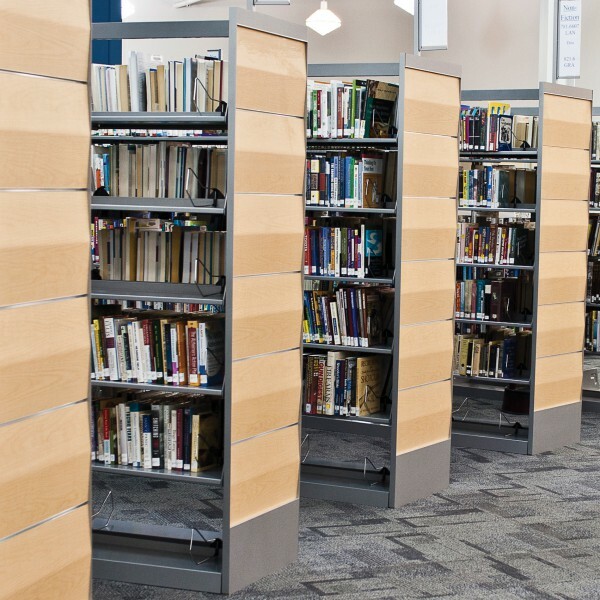 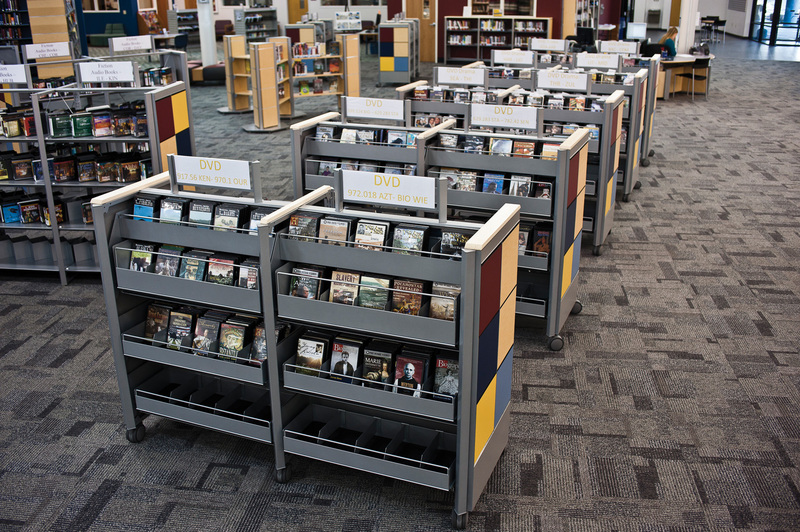 With a modern flair, the sleek TotaLibra Shelving & Furniture system ties the library together as elements of the system are used in various spaces throughout the library, including shelving, end panels, signage and displays. 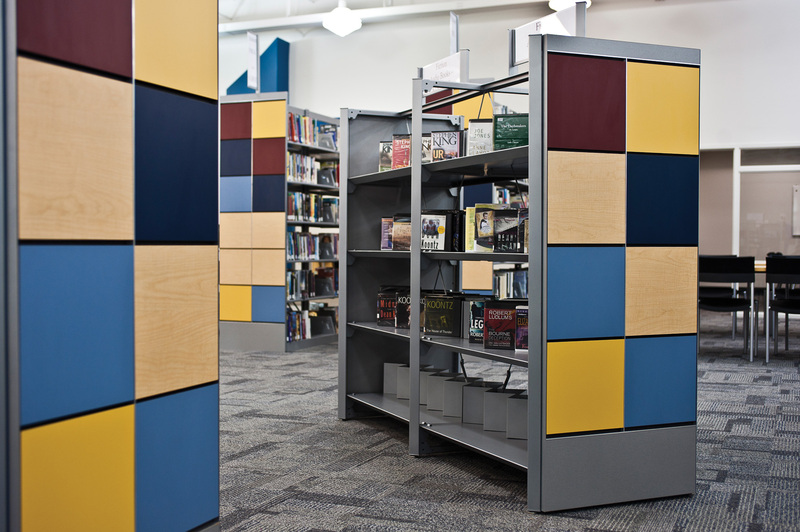 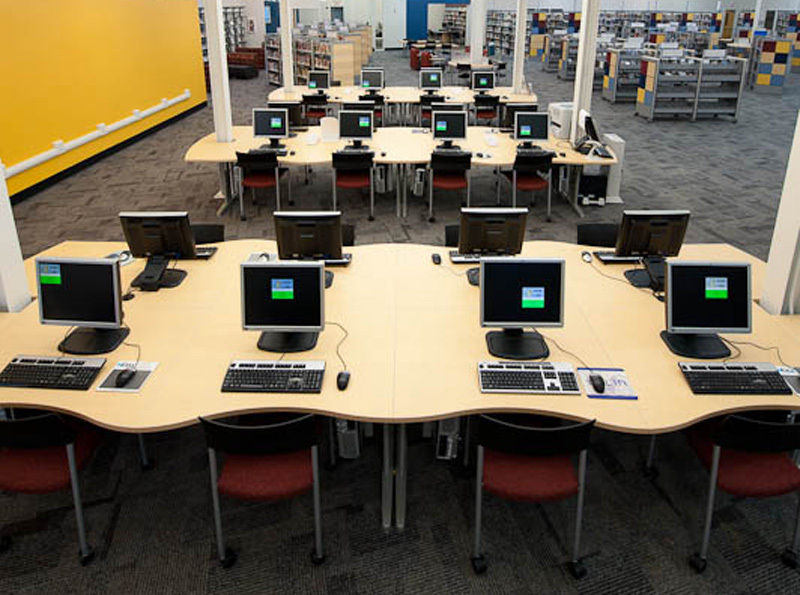 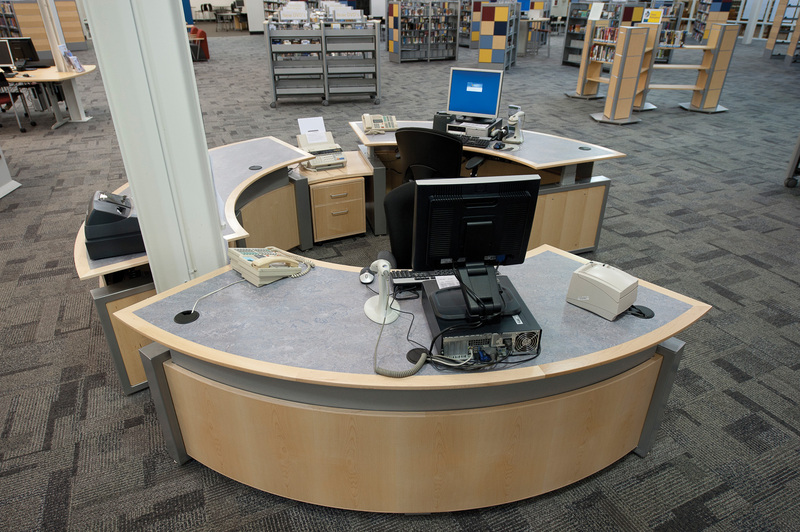 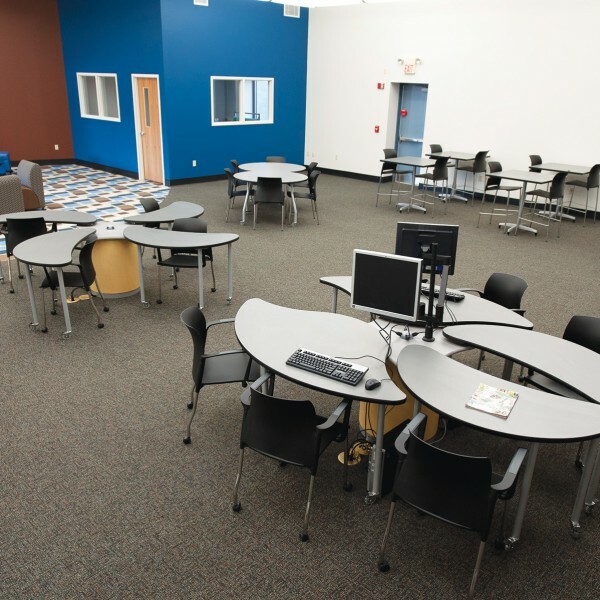 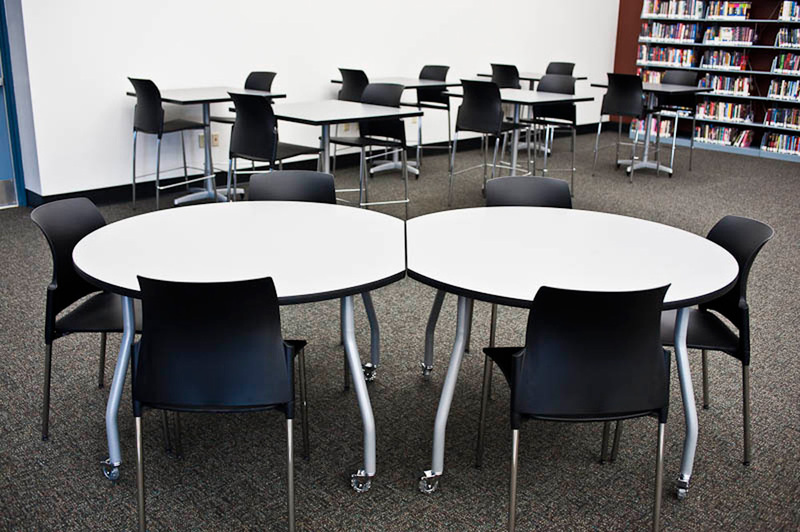 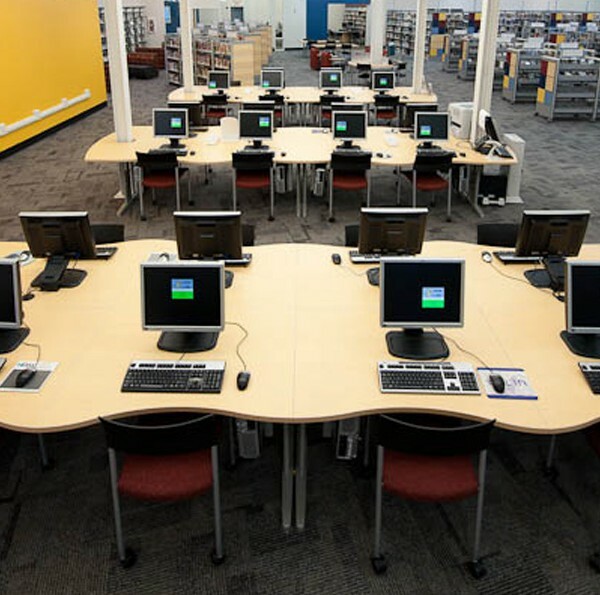 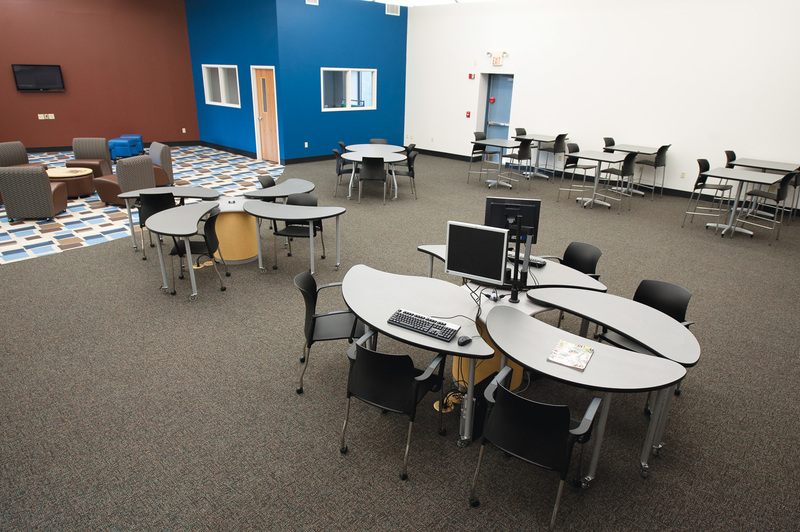 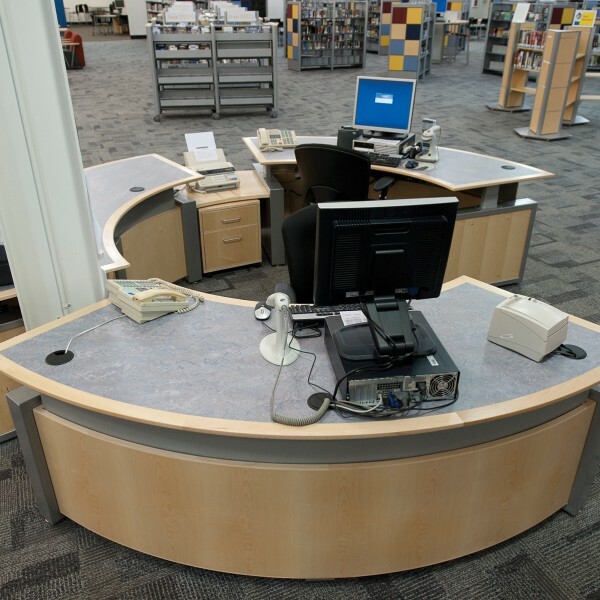 Custom wall panels, mobile furnishings, height adjustable service desks and an open layout are just a few of the improvements to this library.